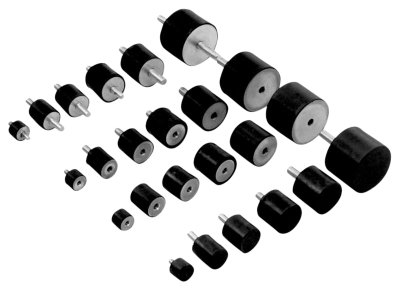 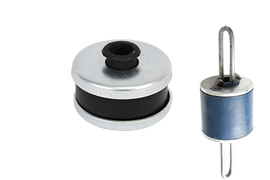 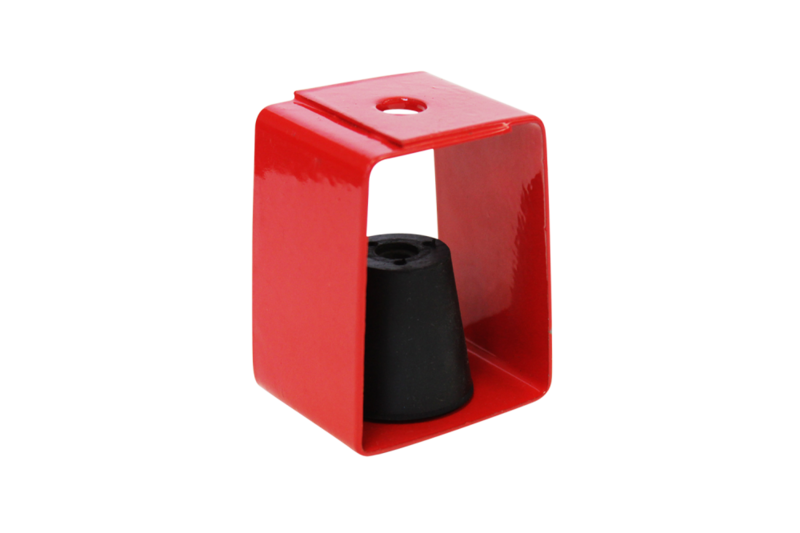 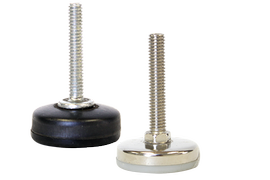 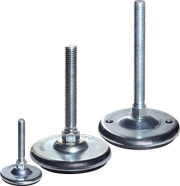 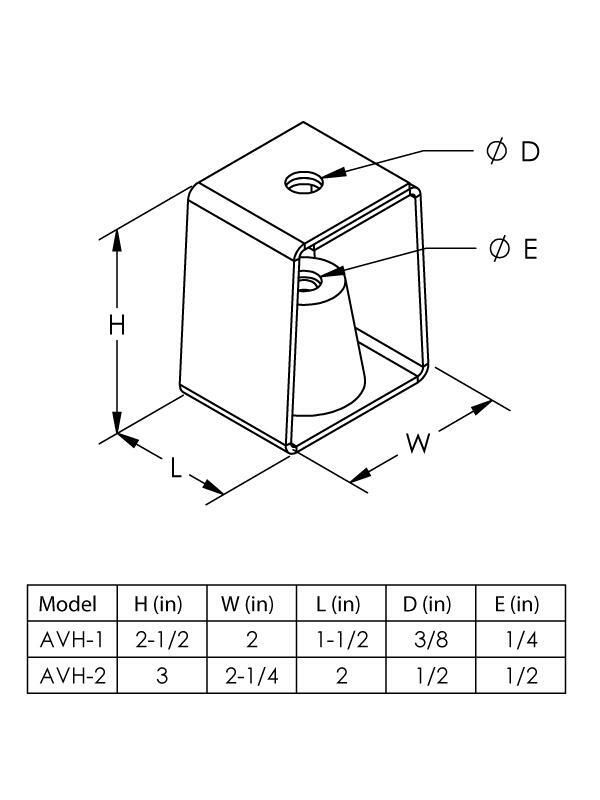 AVH Series are light duty economical antivibration hangers with small rubber elements fitted in steel housings. 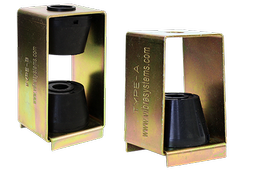 All metal AVH housing frames are painted for better resistance to corrosion. 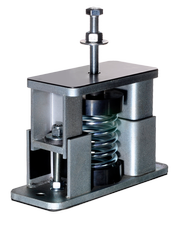 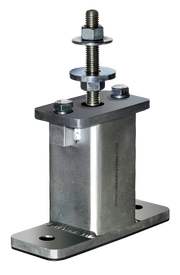 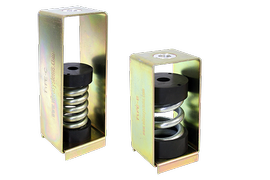 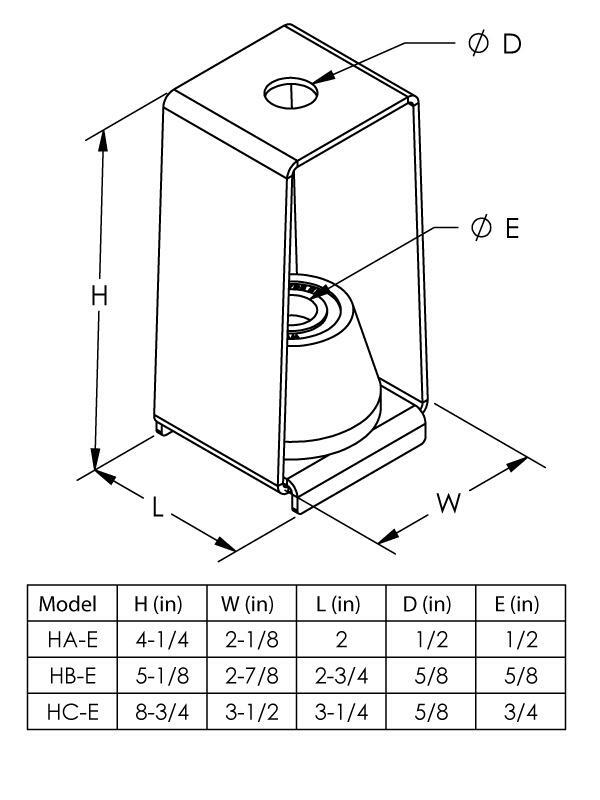 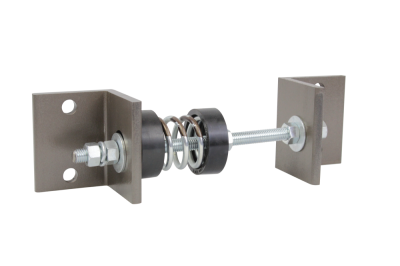 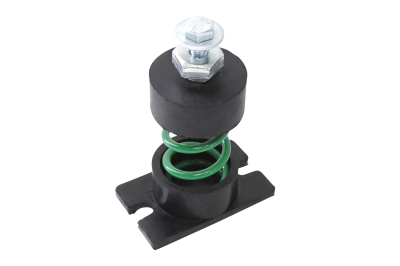 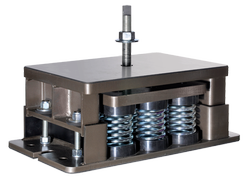 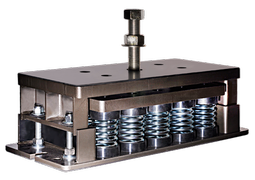 HA, HB Series heavy duty vibration isolation hangers incorporate a new design of steel housing with two sides bent down, considerably increasing rigidity of the steel housing itself, which effectively eliminates the bending of the frame's bottom plate under heavy load. 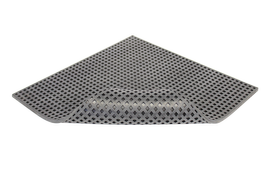 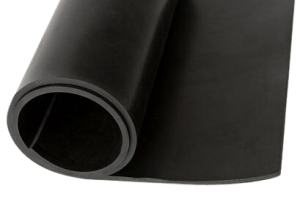 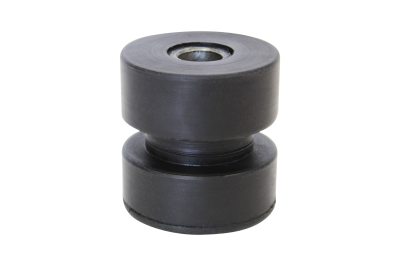 Elastomer elements have vulcanized steel washers in the top and bottom of the rubber inserts, providing even and uniform load distribution on the bottom place of the steel frame. 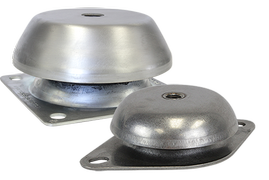 All hangers are used in the installation of suspended fans, A/C, pipes, ducts, transformers, air compressors, pumps, distribution cabinets, and other hanging structures and building services. 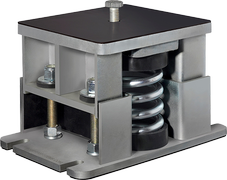 New base plate design of the steel frame with two bent-down sides considerably increases rigidity of housing. 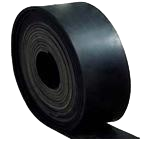 Elastomer elements have vulcanized steel washers for uniform load distribution on base. 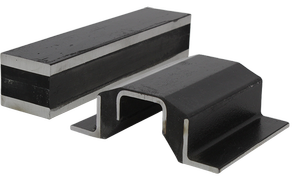 Bright zinc plated steel frames for better corrosion protection. 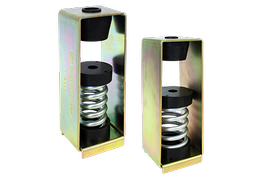 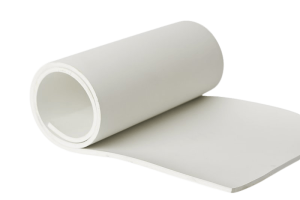 Light duty and very economical for less critical applications. 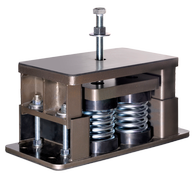 Painted steel frame for better corrosion resistance. 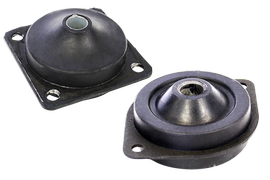 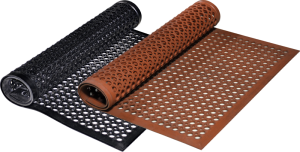 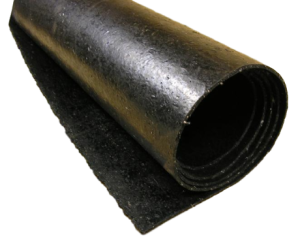 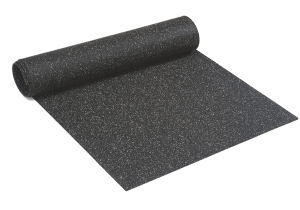 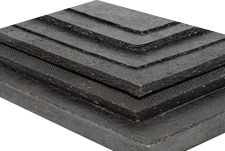 Fitted rubber inserts for better isolation of transferred vibrations and noise level reduction.